Mining companies have emerged as leaders of safety and environmental performance thanks to their adoption of standards and good management practices. Tools are now available to take EHS performance to the next level. 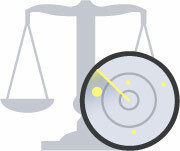 Since our launch in 2008, Nimonik has worked closely with the mining industry to improve their regulatory compliance. Though tremendous progress has been made, compliance with environmental, health and safety, and quality legislation and standards is an on-going challenge. With many moving parts, large staff, remote locations and changing regulations, compliance with regulatory requirements is an essential and challenging part of operations. Nimonik works closely with its clients to ensure regulatory updates are informing the right people and compliance actions are clearly documented for external auditors to verify. Nimonik works with many of the world’s largest mining operations, helping them maintain their environmental and health and safety management systems, including compliance with the ISO 14001 and OHSAS 18001 Legal and Other Requirements. Nimonik helps extractive industries stay current on environmental, health and safety laws, understand the link to their operations, and have tools to take the information into the field. 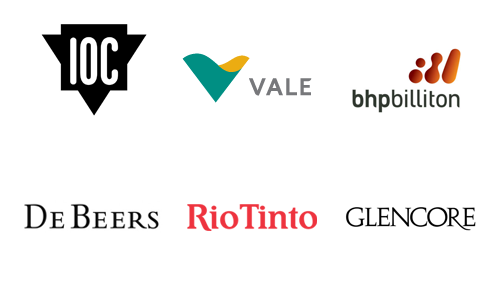 Some of our clients include Rio Tinto Iron Ore and Rio Tinto Fer & Titane, Tata Steel, BHP Billiton, Glencore, VALE Exploration. Nimonik helps the remote Glencore Raglan Mine meet and exceed its health, safety, and environmental requirements. Read our Case Study. The Ontario government is proposing amendments to several regulations made under the Mining Act as part of Phase II regulatory provisions being phased in to support recent amendments to the Act itself. This article provides a brief overview of the importance of a legal register and how you can use it best to take your organization’s operations to the next level of efficiency. What is a Legal Registry? Why is a Legal Registry important? Why is it important to achieve regulatory compliance? What is the easy way to achieving compliance? The link between organization’s culture and the integrity of operational controls. 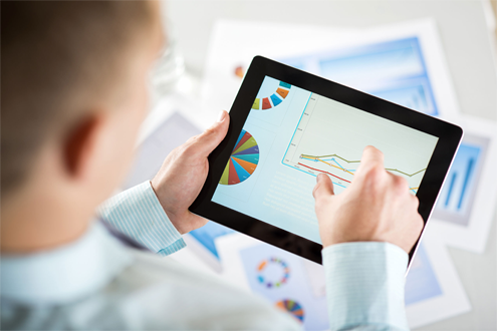 Four elements of a thorough Regulatory Compliance Program. The most efficient format for a legal register. Questions you should ask yourself to determine your operation’s efficiency level.